When I noticed that the program for the Royal Conservatory Wide Open House included face painting, balloons, and a peak into the exam rooms, I concluded that this was an event that was not aimed at adults, even though there was a photo of a couple of retirement-aged folks singing in a choir. But closer examination of the schedule revealed that there were music appreciation classes offered by some superb music educators including Rick Phillips, whose CBC Sound Advice broadcasts on classical music recordings provided years of guidance I failed to follow, and Clayton Scott, speaking on Music As Story. This topic held special appeal for me because I inevitably find myself developing a story about each piece of music I try to learn at the keyboard. I was curious to see whether Scott followed the same approach, interpreting the composer as if he or she was a storyteller and emphasizing the story in the performance of the piece. As it turned out, Scott’s presentation was not intended to instruct students on how to perform music, but on how to listen to performances by others. In addition to putting several illustrious pieces of music, including Beethoven’s Fifth Symphony and Puccini’s Turandot into historical context, Scott played segments of each piece while pointing out important aspects of the music. In a way, she was like a human program note, providing real-time direction on the dynamics of the music while we listened to it. This sounds easier to do than it is, at times she was helping us track the action of the music with the same speed and accuracy as a sports broadcaster tracking a puck down the ice. At other times, she was capturing the dramatic sweep of an entire opera, and taking us to the emotional climax in a matter of moments. In the middle of a bright summer day, with the vibrations of a Samba Percussion Ensemble rising from the level below, I still found tears in my eyes at the contemplation of Turandot’s transformation from ice to nice through the experience of love. I was still under the impression that most of the events were aimed at children, and this was not dispelled by hallways full of adults shepherding kids in a range of ages from one event to another. I was pleasantly surprised, however, to discover that many of the events were open to all ages, so when I peaked in at the drop-in Cello lesson, Susan Gagnon invited me to take a turn with the instrument. 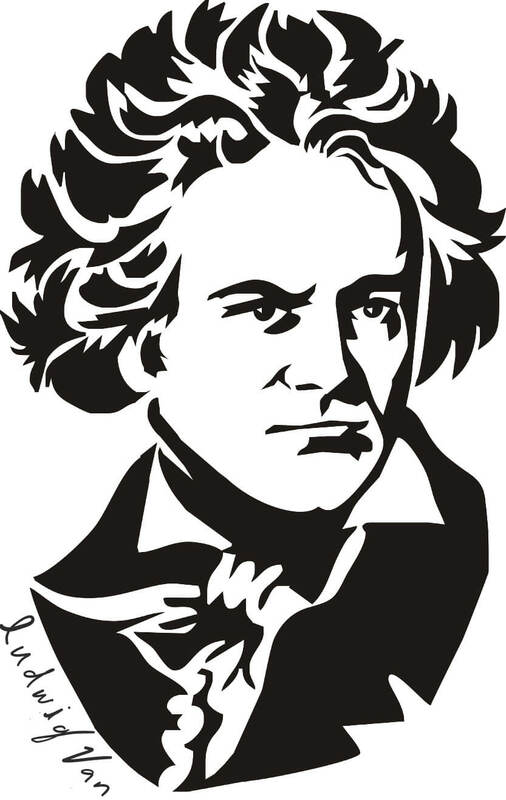 As my quest to retrieve the piano skills I lost during the decades that I stopped playing takes all the time available, I have no intention of trying to add playing cello or any other instrument to my goals. 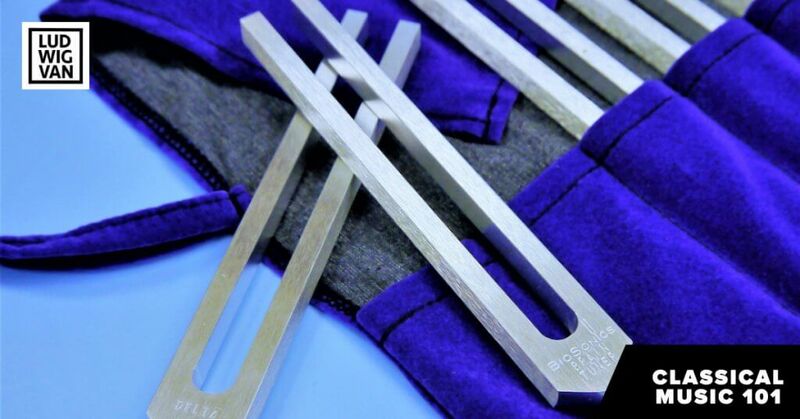 However, I also have developed an intense curiosity about how sound is produced by other instruments and am sure that there is some research somewhere that indicates that cross training in one instrument bolsters performance on another. 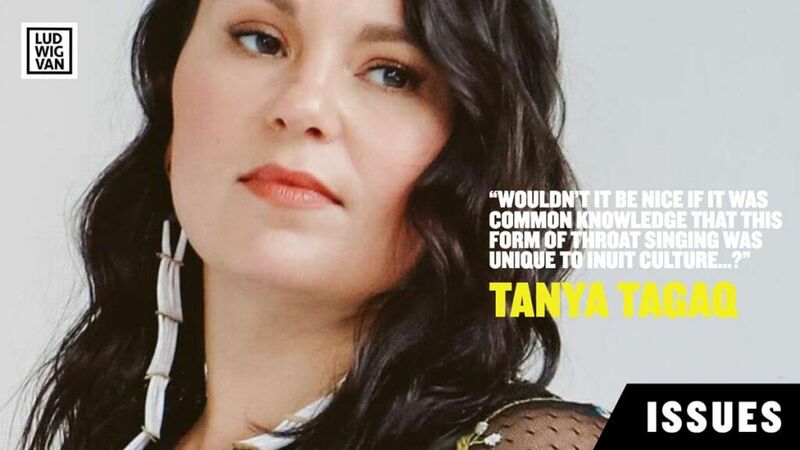 The piano is literally an arms-length instrument, even though we use our entire bodies to play it, and I ‘ve often wondered what it would feel like to have sound coming from an instrument I wrapped my arms around, or put in my mouth. Many times I’ve watched a professional musician playing an instrument I’ve never played and indulged in the fantasy of having just one lesson on the clarinet, or the harp or the oboe. At the Wide Open House I got a chance to indulge this fantasy when Susan Gagnon explained how I should sit and handed me a cello and a bow. Of course, in my fantasy, the instrument and I immediately merge as one, and effortlessly, glorious sound is released. Yesterday’s experience was a bracing dose of reality, producing mixed feelings. It was briefly thrilling to draw the bow across the strings and produce a sound, even as it was disappointing that the sound was constricted and flat, and poorly controlled. Even the surprisingly painful pressure on my finger tips and my embarrassment at my inability to arrange my hands and arms as Gagnon described, had an uplifting edge, as it gave me a sense of the bodily challenge of this particular instrument in a way that listening to a recording or even watching a performance could not. When we think of music appreciation, we think of something that is more removed and intellectual, and it certainly has a lot of merits. But a chance to try an instrument adds another dimension to our admiration of the performers. Next year I hope to put my lips to a trumpet and receive instruction from Stanley Rosensweig or try the flute with Sibylle Marquardt. Back in the 90s I wrote an MA thesis on Adult Education, (though not on music) and came to the startling conclusion that when adults try to learn a new skill, they inevitably re-experience some of the anxiety they felt as child learners. 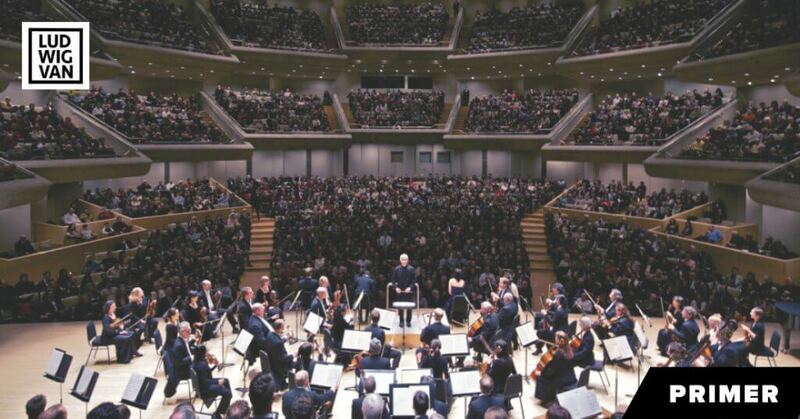 This is an acute challenge for organizations such as the Royal Conservatory, who are appealing to adults of a range of ages, abilities, background training, and personalities. Mixing it up for the entire community has its benefits but another Wide Open House for adults only might also have its place, especially for adult beginners. 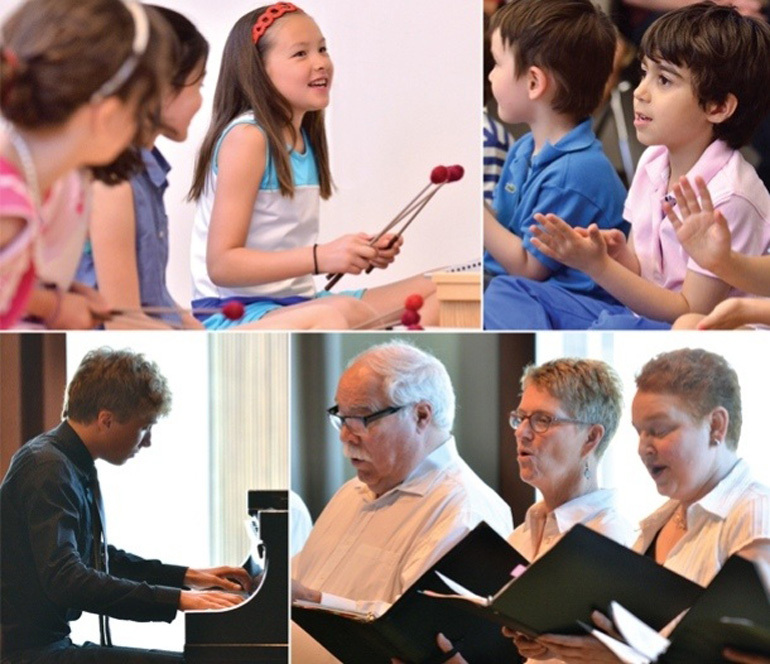 It’s clear the Royal Conservatory is striving to meet the needs of the entire age span. I’m looking forward to seeing how they approach this at their third Wide Open House in 2016.